We have reached an agreement with Spanish side Extremadura UD for the transfer of defender Gideon Acquah. The 18-year-old joins on an initial loan deal with an option to make it permanent. 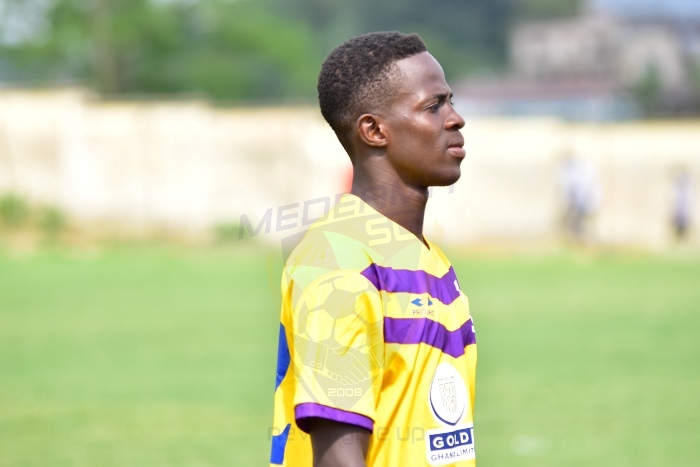 Acquah joined the Mauve and Yellows from Ghanaian second-tier side Bofoakwa Tano in February this year. He is expected to continue with his development at the Spanish second-tier side.